One of the benefits of working in Korea is finding out about all the cool local brands. 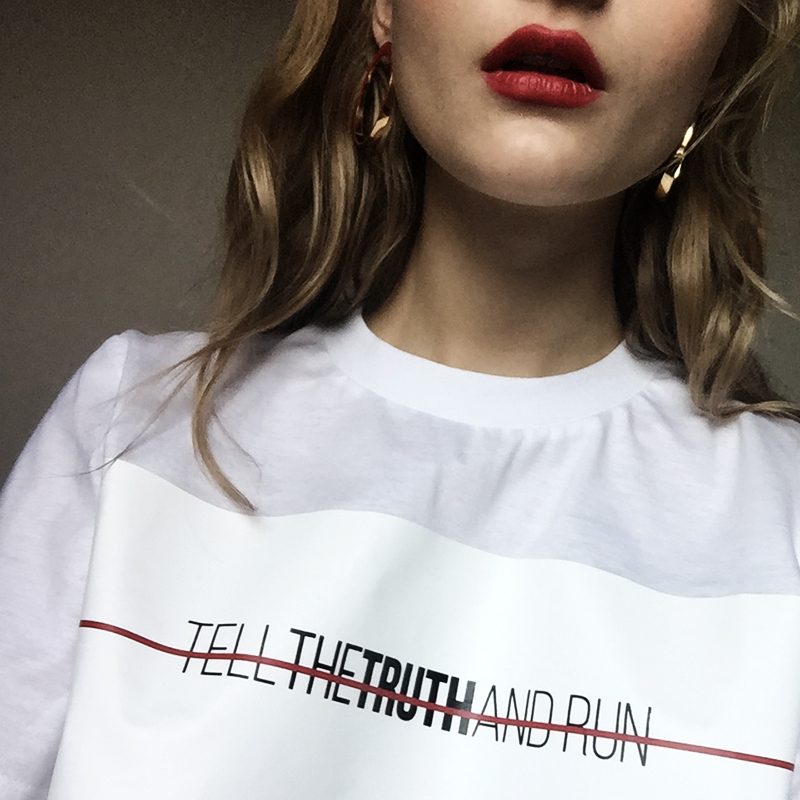 Tell The Truth is one of them, how good is this slogan t-shirt? 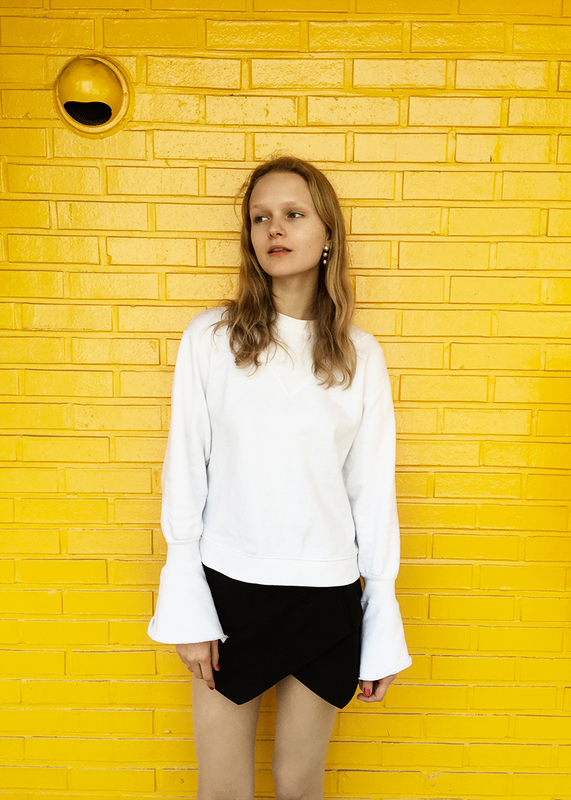 Also loving this white sweatshirt if I only knew how to behave better.. I could go only for 30 minutes before the first food and coffee stains appeared on the sleeves.